M&L has been selling the best in firefighting equipment and gear for over 25 years – SCBA, Bunker Gear, Boots, Hose, Extrication Equipment, Nozzles, and more! With 12 Sales Representatives spanning Ontario and Manitoba, we have a proven track record of pairing great prices with outstanding customer service. Our Certified Technicians can repair and service your equipment on-site with our fully-stocked mobile service trailers to ensure you are up and running and ready for your next call! 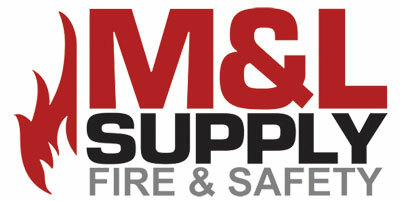 M&L is proudly 100% Canadian-owned and operated. Firefighters fight what everyone fears. We supply the tools and we service the tools we sell.